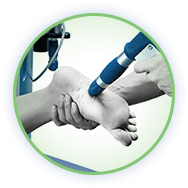 Thanks to our years of combined training, experience, and qualifications, the professional team at Physical Healthcare can help alleviate the pain associated with a range of common issues and ailments. 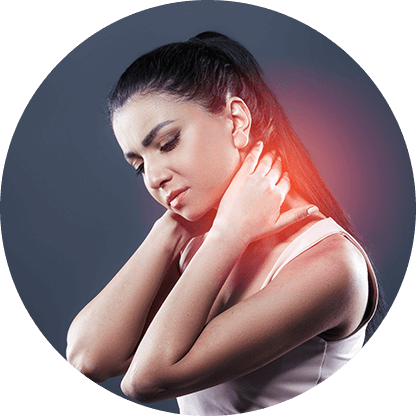 Affecting countless Australians per year, neck pain can make competing simple tasks challenging and greatly impacts on the ability to have a sound night of sleep. Thanks to our focused and personalised techniques the team at Physical Healthcare can make neck pain a distant memory. Whether caused from spending too much time at a desk in front of a computer, sleeping on a strange angle, or as a result of exertion during a sporting game, neck pain can send shooting pain throughout the body at the slightest twist of the neck. Using direct methods and manual manipulation, our skilled and passionate team can return mobility to the neck without causing any damage to your body. Live free from pain today by getting in touch with us on 1300 581 625.